While this week marked a big holiday south of the border, we're still back with our ever-reliable news roundup. If you fear you missed something this week, just keep reading for all the recent music news highlights. 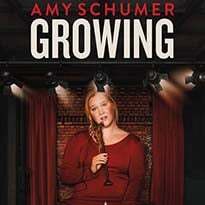 First, Christmas is truly just around the corner. 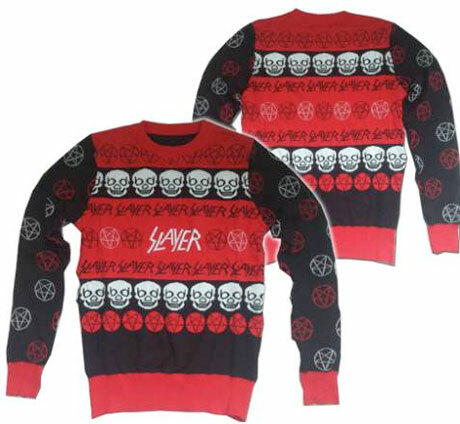 To prove it, Slayer have released their very own ugly Xmas sweater. Yes, nothing quite says Christmas like skulls and inverted pentagrams. In less festive news, though, this week strangely saw a pair of bomb-related stories. We learned that head Flaming Lip Wayne Coyne effectively shut down an Oklahoma airport by packing a "non-explodable," all-gold grenade in his luggage. Then, after some rescheduling, A$AP Rocky was forced to cancel his Toronto show once again due to a bomb threat. In more positive news, ex-Metallica bassist Jason Newsted announced a new project, Daniel Romano revealed a new album, Dum Dum Girl Dee Dee and Crocodiles' Brandon Welchez introduced a new joint project, and Luke Lalonde told Exclaim! all about Born Ruffians' upcoming album. Finally, to end on a sad note, Flying Lotus collaborator Austin Peralta died at the young age of 22.